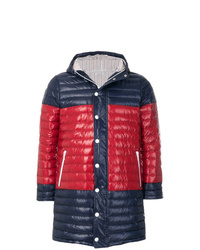 Thom Browne Bicolor Quilted Down Satin Tech Coat $2,542 Free US Shipping! 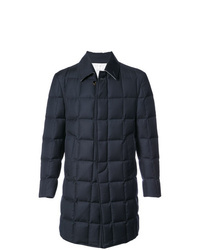 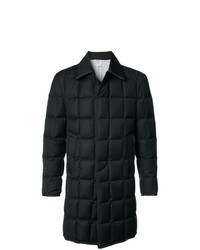 Thom Browne Quilted Down Super 130s Overcoat $2,092 Free US Shipping! 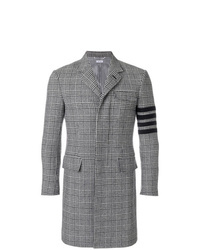 Thom Browne High Armhole Chesterfield Overcoat In Super 120s Twill $2,834 Free US Shipping! 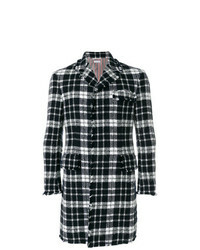 Thom Browne Buffalo Tartan Chesterfield Overcoat $2,305 Free US Shipping! 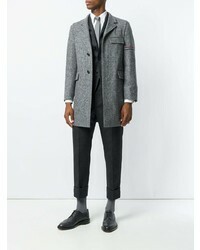 Thom Browne Single Breasted Coat $4,420 Free US Shipping! 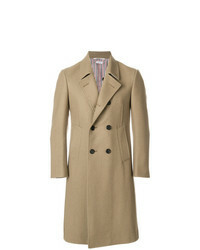 Thom Browne 4 Bar Prince Of Wales Check Wool High Armhole Chesterfield Overcoat $3,374 Free US Shipping! 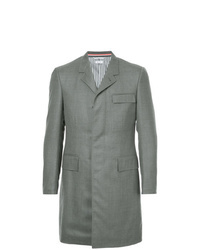 Thom Browne Engineered Stripe Unconstructed Donegal Wool Classic Chesterfield Overcoat $1,945 Free US Shipping! 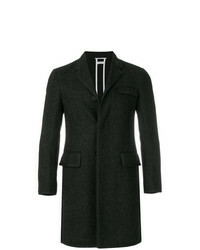 Thom Browne Downfilled Classic Bal Collar Overcoat With Tipping In Black Super 130s Wool Twill $3,160 Free US Shipping! 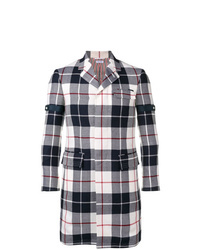 Thom Browne Tweed Tartan Check High Armhole Chesterfield Overcoat $3,486 Free US Shipping! 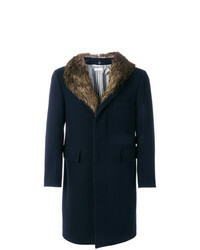 Thom Browne Detachable Gold Beaver Collar Melton Wool Chesterfield Overcoat $5,995 Free US Shipping! 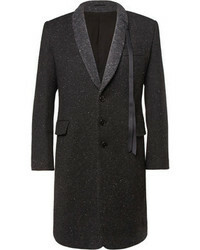 Thom Browne Melton Wool Pintuck Bal Collar Overcoat $4,375 Free US Shipping! 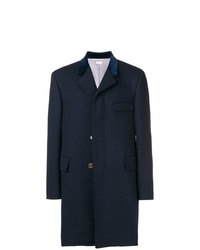 Thom Browne Bicolor Wool High Armhole Chesterfield Overcoat $2,543 Free US Shipping!